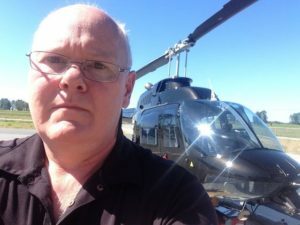 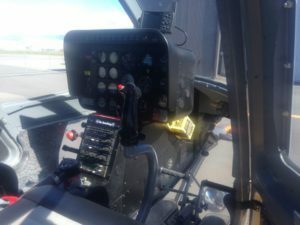 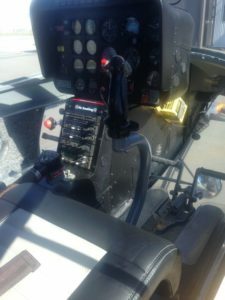 Making Keys to a Bell Helicopter | Mr. Locksmith Automotive. 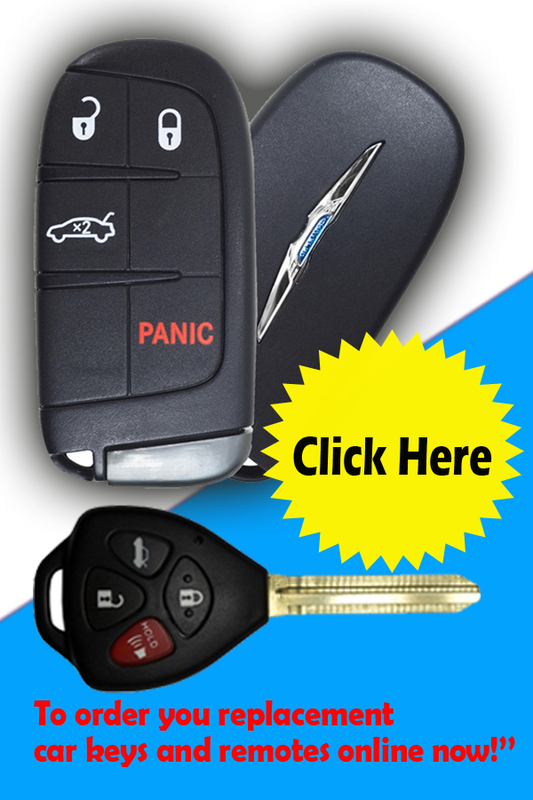 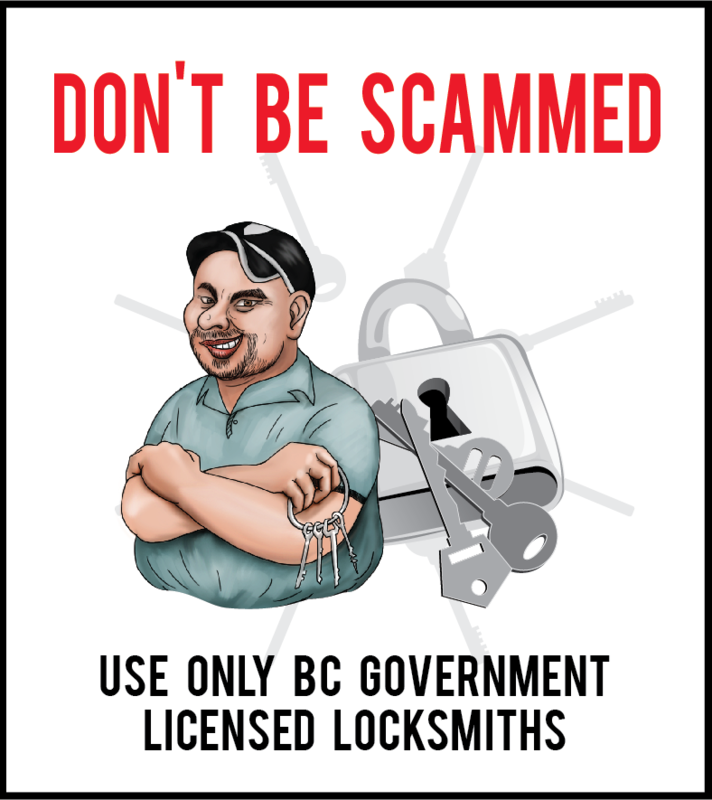 For futher information go to Mr. Locksmith Automotive. 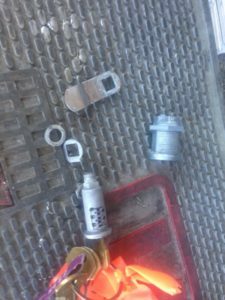 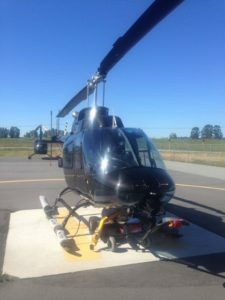 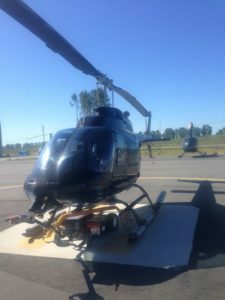 Randy Bath, Mechanic and Automotive Locksmith had a fun job the other day repariing locks on a Bell Helicopter. 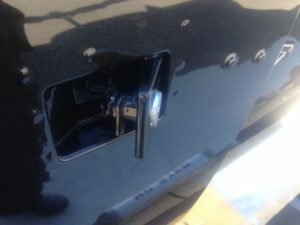 The Helicopter has 5 locked compartments and 3 of the locks needed to be reparied or replaced. 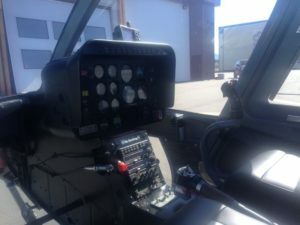 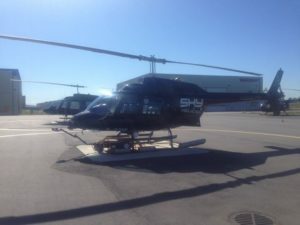 It is not everyday we get to make keys to a Helicopter and hopefully next time maybe go for a ride.